Allied Risk is the leading independent insurance and reinsurance management provider in Dublin. We provide consulting and management services in respect of license application, formation and ongoing management operation of insurance/ reinsurance companies for both life and non-life programs. 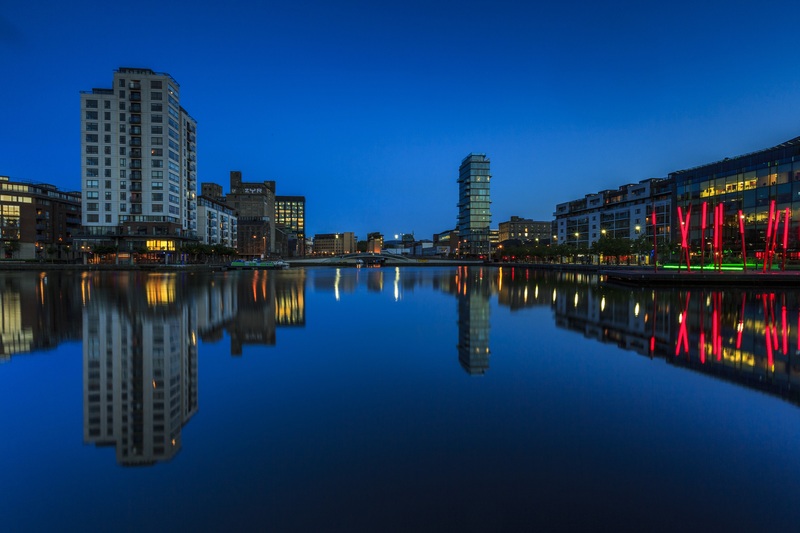 Allied Risk Actuarial provides independent actuarial advice to the non-life insurance and reinsurance industries both in Ireland and internationally. Our team consists of three qualified actuaries and two student actuaries and some of the services we provide include External Actuarial Function, External Risk Function, Pricing, Reserving and Capital Modelling. Allied Risk have the requisite leadership, experience, technical knowledge, dedication and ability to provide the absolute highest quality compliance services to assist in developing and implementing a Company’s existing compliance strategy and adherence to regulatory and legal requirements. Allied Risk have an experienced Managing General Agency (MGA) team for personal lines business. We have the expertise and technical knowledge to develop underwriting strategy, underwriting acceptance criteria, rate setting, rating engine design & policy wordings. Allied Risk Management Limited was created from a Management Buy Out from Zurich International Services. Our Actuarial Department was created providing advice to non-life insurance and reinsurance industries. ©Copyright Allied Risk Management 2018.